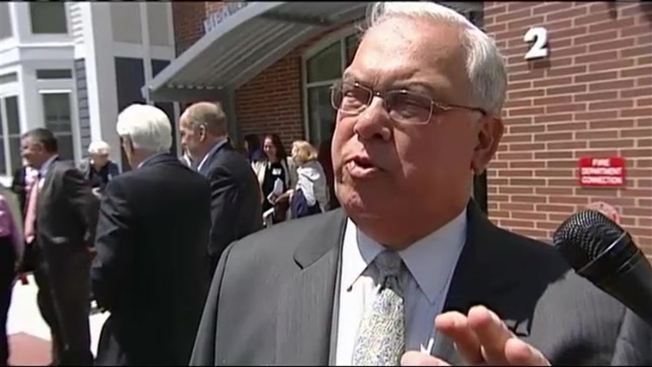 A Look Back at Tom Menino's "Menino-isms"
Looking Back at Menino's "Menino-isms"
Boston's former Mayor Tom Menino was affectionately known for mispronouncing a name or a word from time to time. Menino died on Thursday at the age of 71. NECN's Bridget Blythe takes a look back in the above video at some of the lighter moments the Urban Mechanic was known for.